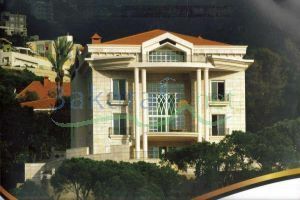 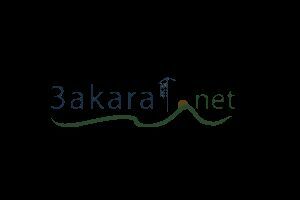 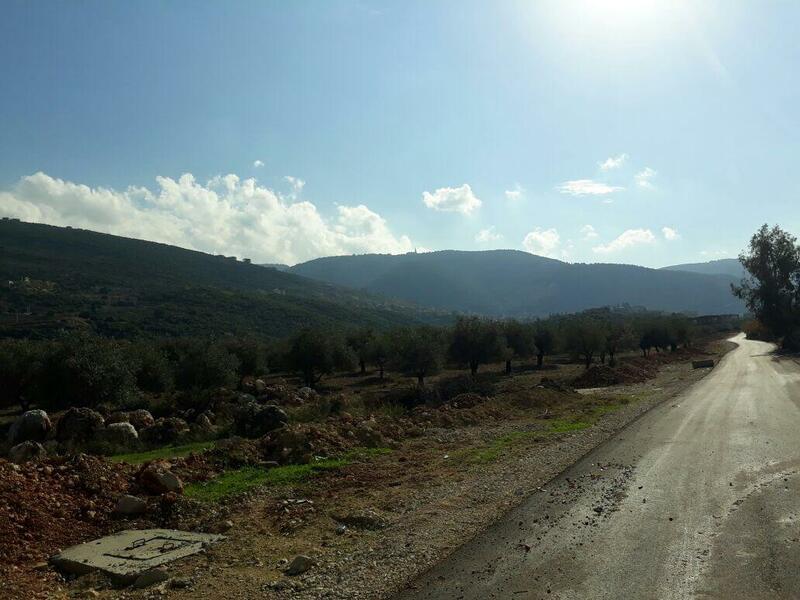 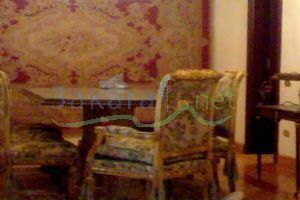 land with filling station and duplex for sale in 3erjess high way, zgharta, north lebanon. 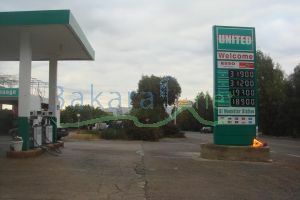 land size: 1600sqm, filling station tanks capacity: 90,000 liter. 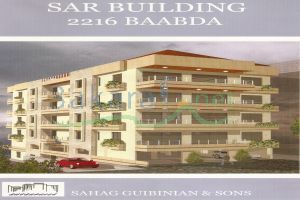 duplex size: 180 sqm consist of 4 bedrooms, 3 bathrooms, 1 kitchen, 1 sitting room, 1 saloon, 1 dinning room.